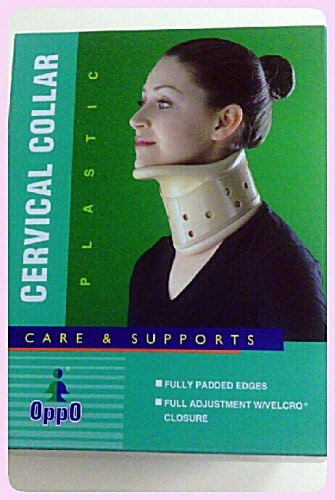 For use in soft tissue damage, osteoarthritis and whiplash injuries. Completely adjustable height to provide desired flexion or extension positioning. Ventilated to allow air circulation. Hook and loop closure for quick, easy application and removal.